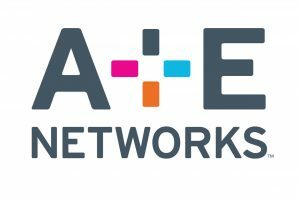 A+E Networks UK (a joint venture between A+E Networks and Sky) is to launch a new FTA entertainment channel in the UK this autumn on Freeview, following a long-term DTT capacity deal with UK digital terrestrial television (DTT) multiplex operator SDN. The channel name and content line-up will be revealed later this summer. This deal marks A+E Networks’ second FTA channel launch in 2016, which the company says further underscores its ability to operate hybrid pay-TV and FTA businesses in key global markets. The global media company rolled out Lifetime as a FTA channel in Turkey to 20 million homes in April 2016. In the UK, A+E Networks’ channel portfolio includes HISTORY, Lifetime, Crime + Investigation and H2, available on pay-TV platforms Sky, Virgin, BT and TalkTalk.